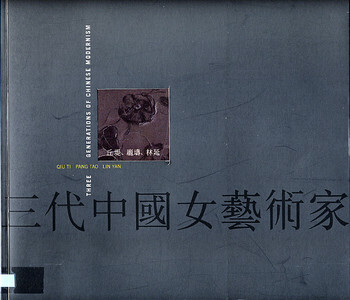 This is the catalogue for the thematic exhibition 'Contemporary Chinese Oil Paintings' at the University Museum and Art Gallery, University of Hong Kong in 1994. Works from late 1980s through early 1990s of 40 artists are featured in the exhibition and the present catalogue. A chronology of the development of oil painting in China (1977-1994) and biographical information of the artists are also included. A brief description of each artist's work is provided here. Apart from the titles of the works and the Foreword (by Michael Lau, Executve Director of the University Museum and Art Gallery) which are in English and Chinese, other information in the catalogue is provided in Chinese only.